Our Services - Welcome to Zipper Hospital Online! 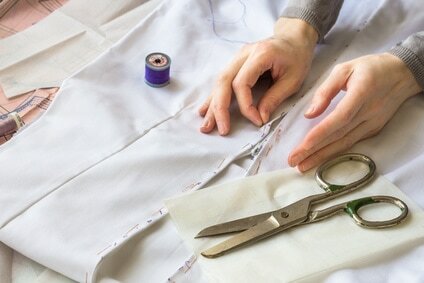 Zipper Repair & Replacement - no zipper is too tough or too delicate for us! Custom Clothing Design - perfect for that special occasion when you want a totally unique style. Handbag and Backpack Repair - never throw out a bag due to a frayed strap again! Luggage Repair of all Types. Outdoor Equipment Repair - including tents, sleeping bags and car covers. 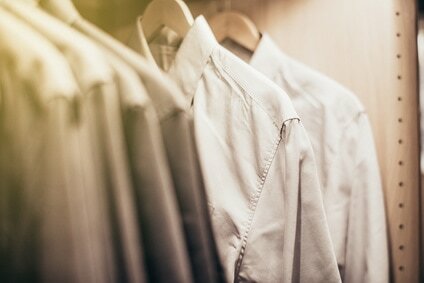 Organic Non-Toxic Dry Cleaning - perfect for the eco-conscious and those with sensitive skin. 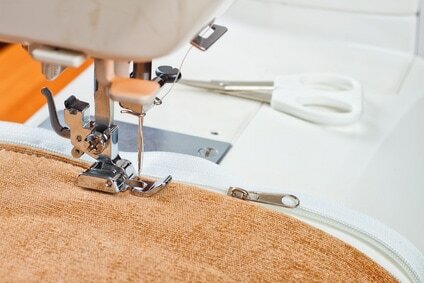 Leather & Suede Cleaning, Repair, and Alteration - Click here to fill out garment authorization form.